We’re on your side. Text, email, or call us for a free consultation. Injury attorneys Shawn Dove and Timothy Tobin will evaluate your claim, provide proactive advice, and answer questions. We’re available 24 hours a day, 7 days a week. Text or call 480-750-2355 or complete the form below. You’ll be put in contact with one of our injury attorneys for a free consultation. We’re happy to schedule a consultation at a location of your convenience. 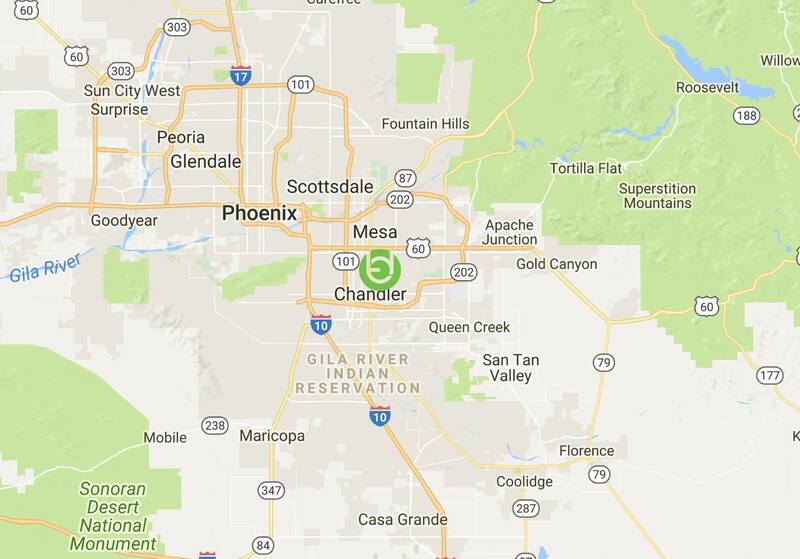 We have multiple office locations throughout the Phoenix Valley and can make home and hospital visits.